On August 17, popular kpop idol group VIXX's sub-unit VIXX LR, composed of Leo and Ravi, released its first ever mini album 'Beautiful Liar'. The album has a total of 5 songs including the title track 'Beautiful Liar', while the two talented members took part in writing all the tracks of the album. 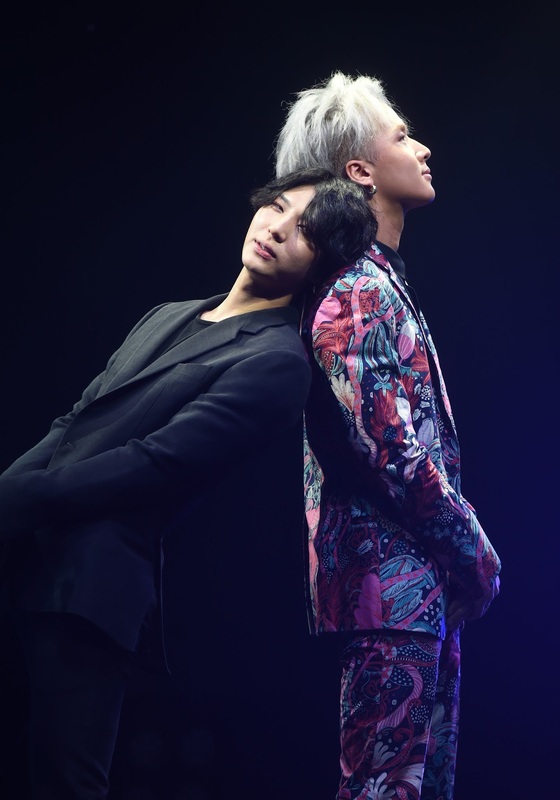 With the release of the album, VIXX LR held a showcase and talked about the album. Q. Tell me about your first mini album. Ravi: It's the first album of VIXX's first sub-unit, VIXX LR, composed of Leo and me, and we put so much work into the album. 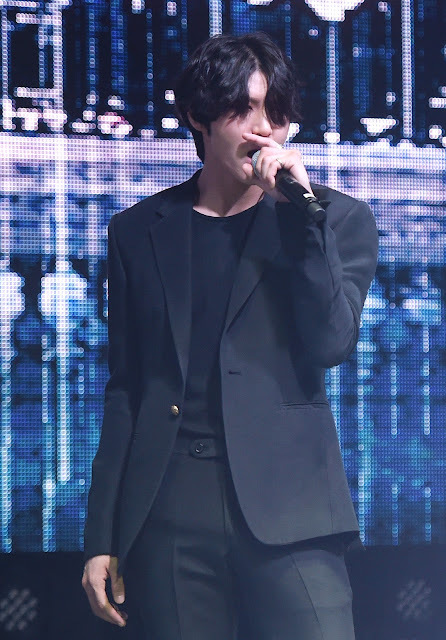 Especially, I'm deeply attached to 'Beautiful Liar' because it is the title track and we've worked so hard on it. Q. What made you decide to form VIXX LR? Ravi: It was our company's intention to form a sub-unit which is composed of two members who can write and produce songs. Leo: We wanted to show a new side of VIXX by forming the sub-unit. Q. Just as you said, VIXX LR is VIXX's first ever sub-unit. Didn't you feel pressure about it? Ravi: Yeah, I felt pressured about it, but I was looking forward to the album too. And we were so nervous because we wrote all the songs of the album. I'm glad many people like our songs. Q. What does your group name VIXX LR mean? Ravi: LR is the initial of our names, Leo and Ravi. But there is another meaning of LR. It represents "Left and Right," which means oppositions and contrasts. Leo and I have different characteristics but we perform together on stage. Q. What do you think each other's merit is? Leo: Ravi is really energetic. I'm so proud of him when he shows free style dance and rap performance. When we formed VIXX LR, I was sure that I could create a synergy effect with him. Ravi: Leo has a unique and lyrical atmosphere. He is both similar and different to me. Q. What do you want to achieve through your first mini album? 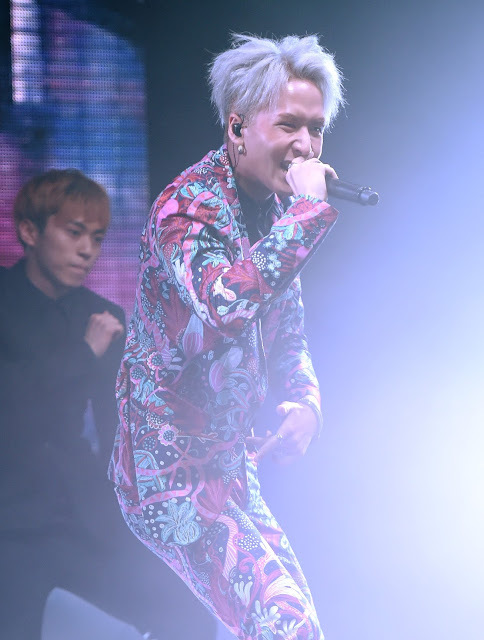 Ravi: As a producer and as a rapper, I want to show fans various different aspects. And we want to be a group who has a distinct characteristic. Of course, we have an urge to take the No.1 ranking of music chart shows. If we take the top spot, we'll hold a guerrilla concert.